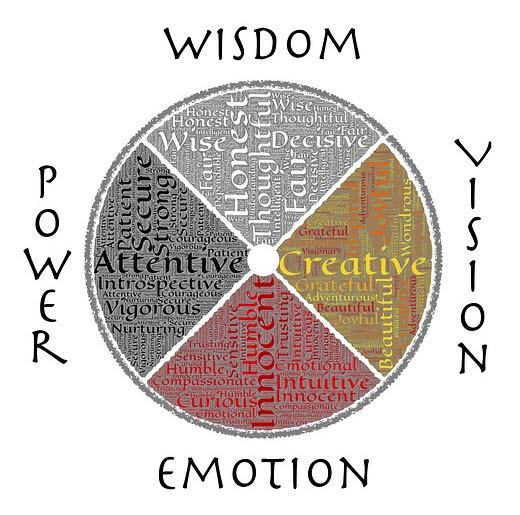 Wisdom KEEPERS EXPLAINED through your inner world revealed American Indian Medicine Wheel. American Indian lived in harmony with nature. Animals birds, plants, air, water. When you are disconnected from nature you feel separate from one another. Medicine Wheel represents harmony between all living beings and the environment. When activated and put into action it works as the book of wisdom written in nature. The medicine wheel is a metaphor for range of spiritual concepts. 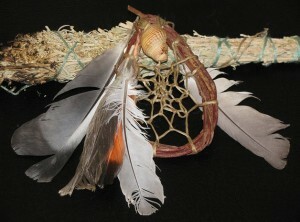 They an be used in healing work and as a metaphor for culture and relationships to world around us. THE MEDICINE WHEEL symbolises the cycles of life and health of nature. Separation creates and perpetuates feelings of disconnection to our friends family and most of all our loving partner. To fill these gaps we need to shift from resistance to encompassing all our energies including planetary energies. how this works is by aligning forces of nature also representing East, South, West and North. Most cultures have a wheel of life some may be recognised as Geomancy Feng Shui and in Vastu is the Geomancy of India. When they are applied professionally, health wealth, friendships and relationships begin to work in harmony together. The balance is then protection and support to a life lived on purpose, nothing is left to chance. Wisdom KEEPERS EXPLAIN two sides of our nature through animals. The directions represent Stages of life from birth to death. Seasons of the year and aspects of life that encompass emotional intellectual, spiritual and physical. Medicine wheel encompasses ceremonial plants (I’ve used them for assisting the soul to move on following the death of loved ones). The indigenous people place respectful emphasis onto the transition from death to spirit life. 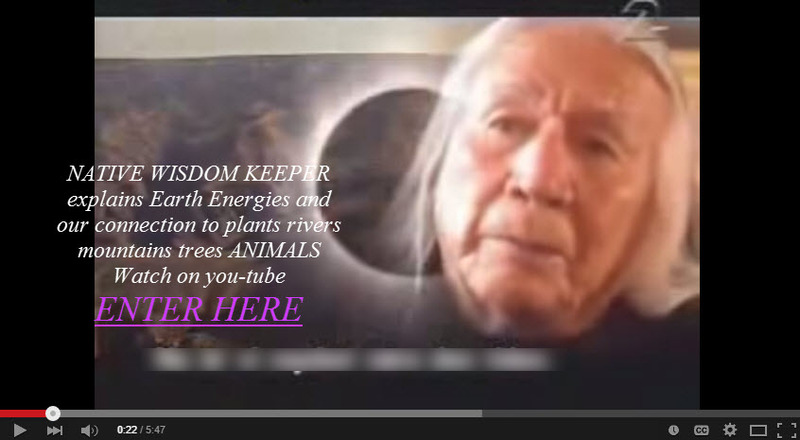 Native Wisdom KEEPERS EXPLAINED IN THIS VIDEO ENTER HERE. In my Tantra training, I studied the american Indian culture with my Tantra teacher training. This training involved observing qualities of animals both positive and negative and how they show up in humans. 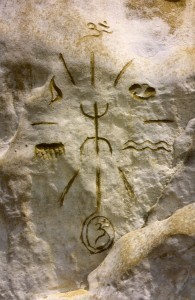 American Indian Medicine Wisdom KEEPERS EXPLAINED through the wheel of symbols of animals as did many indigenous cultures. They were called in American Indian cultures and in Polynesia culture they were called Totems. In Egypt they related to them as Idols. How this works; The true purpose of representations of animals was not to worship them. Humans being so separated from their soul interpret things literally. That in-itself is a good thing. Because in a sense these carvings are in code for the aware people. The unaware just continue to further delude themselves. In doing so they actually cannot interfere with the truth that only the awakened one is connected to. They were there to remind them of the qualities of the animal a bird or the snake. When people could feel that quality in themselves. They develop those strengths, senses, and the intuition of the animal for instance they expanded their consciousness. Tiger symbolises primal instinct in dealing with life in a spontaneous way without doubt. By trusting your inner power you begin to act instantly purposefully and gracefully. When we trust our instincts we are living in the moment in the ever present now. It is part of us we often hide and suppress yet this power is the power that moves us forward into the change essential to success. Tiger is symbol of personal power, vitality, health and physical strength. Most of all it is symbol of willpower. Wolf represents powerful connection to your instincts and understanding the world around you. 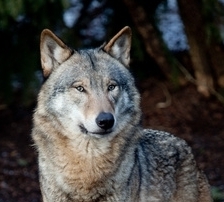 Some of the Wisdom KEEPERS is EXPLAINE D through the qualities of the wolf. Pay attention to your emotions that may interfere with the balance of your relationships. At times the wolf appears in order to warn you. With the wolf you are called to live freely and with greater passion for every moment in life. Become aware of your personal boundaries. There are many other interpretations, these are dependent on the situation at hand. There are many aspects to each animal as there are in people. “Bear represents the Awakening power of the Unconscious.“ Bear is the grounding force and inner strength. In times of difficulties it is a powerful force. It is the courage to stand up against adversity and holding our space. It is empowering spirit energy that supports emotional and physical hea ling. Represents strength and confidence – taking action and physical healing. It represents the requirement for solitude a time for rest and quiet. 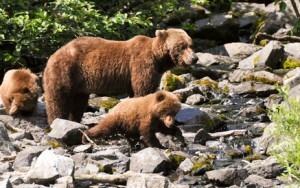 The bear spirit provides grounding certainty. support and strength. It also represents time out for yourself. You can invoke the power of the Bear to take care of your own needs, let the bear guide you to where you need healing. Working with bear symbol will help you go within your soul, your inner sanctum for your answers. Meditating on the bear symbology can begin to link your conscious and subconscious mind. For you who have bear as your totem it’s important to know that the bear does not hibernate all year, it comes out of it’s den. So work on your dream and share it with the world. 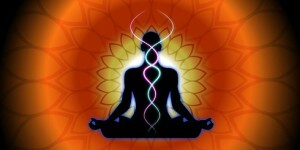 Call on the spirit energy to ground you and to help you find your center and stay in your center. Bear totem represents inner strength, confidence and fearlessness. Bear can be overbearing, one who can crush a friend’s or colleague’s dream just by a look or a single word. This is the destructive side. When you feel desire to overpower and destroy another, stop, slow down and go within. Draw on your insight and wisdom to bring harmony to the situation. Need to find your inner Power? Then study the qualities of the Cougar. Cougar is master of stealth. 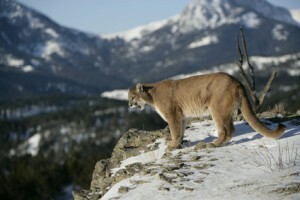 Cougar represents – Coming Into Your Own Power. When connecting with this symbol of the Cougar. This power is then in you, the human. During your appointment often we connect to the animal of greatest relevant significance to your personality. Above all; this developed our understanding our environment. How this works; when we know our environment, we feel safe supported, we know our feelings. Powerful Elephant represents Royalty, Strength, Ancient Power, Wisdom , Success. It represents nourishment, family, power, patience, loyalty, honour, stability dignity. 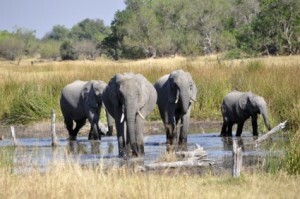 Elephant represents family union and sharing & nurturing of the young. They travel for hours and on purpose. 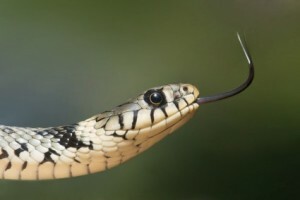 Snake represents healing, transformation, life changes and primal energy. It represents personal growth, a transition to connection to who we are. When you are in a place or the unknown it helps you to stay grounded and connected. Ability to move smoothly through change. Positive aspects of snake are; ability to move through conversations smoothly it represents transformation of healing and wisdom. Snake also has darker qualities as does every animal spirit. We study both qualities to live in positive qualities one must know the darker side is your personal power. Wisdom KEEPERS EXPLAINED works for you. Alligator from Wisdom KEEPERS EXPLAINED is a self serving who lies in wait for opportunity to attack. 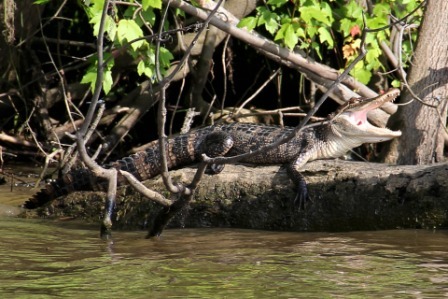 Negative aspect of Alligator; They have destructive vicious sp eech that cuts to the core. Positive aspect of Alligator is their vision, meaning they see clearly in the physical and the emotional world. These creatures are fearless and represent water and earth in equal balance. They live equally well in both of these environments simultaneously. They are poised and in perfect control as they wait for their prey and strike with precision. In Hindu chakra system, crocodile/alligator represents is sacral chakra as the creation center for balance and creativity. This entry was posted in De-stress, Primal Energy, stress, Tantra pleasures and tagged Wisdom keepers on 22/12/2015 by Tasha.